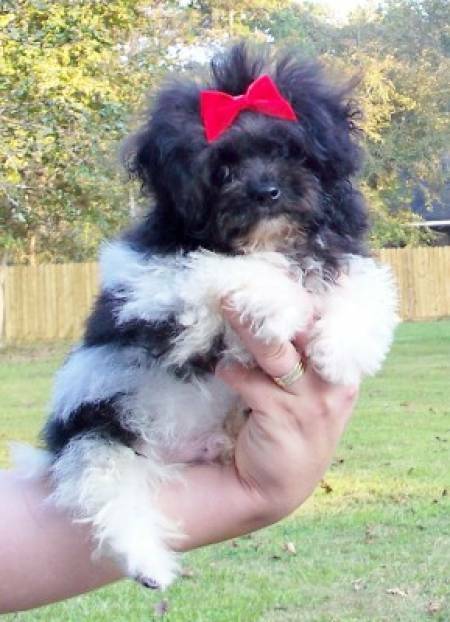 SIMON IS A TRUE AKC REGISTERED TOY HAVANESE. HE IS THIRD GENERATION OF KNOWN TOYS. SIMON IS PORTIONED IN BODY WITH OUTSTANDIONG COAT, MOVEMENT AND TRUE HAVANESE TEMPERAMENT. HE HAS BEEN EVALUATED BY TWO HANDLERS AND A RARE BREED JUDGE WHO FOUND HIM TO BE TO THE HAVANESE STANDARD ONLY SMALLER IN SIZE.